We are creating, performing, and presenting to advance dance as an art form and an instrument to serve the community. Our collaborative events present the work of local choreographers at fabulous venues. We also offer specialized training programs that bring together people of all ages and backgrounds. For cross-disciplinary and commissioned work, we draw upon our diverse looks and specialties to create highly customized performances. Everything we do goes back into the community. We offer full scholarships and free fitness dance classes to any child who wants and needs them. Our biggest needs right now are after-school transportation and money for teachers and costumes. We are a 501(c)(3) organization. We are open for membership at the board, professional, and volunteer levels. Inquire within. We very much appreciate the support of these service organizations. To enrich, engage, and energize the community through the art of dance. 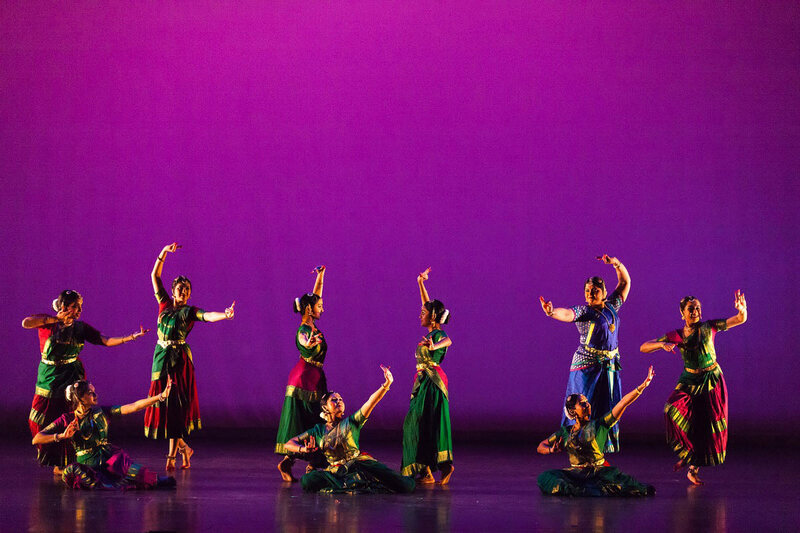 As the premier producer and presenter of dance events and education programs in Houston, Dance Houston fosters engagement and interconnection among the various cultures that comprise Houston. In doing so, Dance Houston provides audiences and artists opportunities to experience a variety of cultures as a means to enable each to find his/her own place in the world. Since 2003, Dance Houston has been helping to expand Houston’s dance community to embody the aesthetics and traditions of the most culturally diverse city in the USA. Our live performances are experienced by over 25,000 annually and feature brilliant local artists representing a vast array of dance companies who are thriving within the Greater Houston community. Through our summer camps and educational programs, we provide the holistic benefits of dance education to over 1,000 children annually. Our social media reaches beyond the city limits to an international audience of 2 million, raising awareness of Houston as a diverse epicenter of dance and creativity. In 2003, a festival called Dance Houston was hosted by the Houston Swing Dance Society as a part of a special event called Lindyfest. Dance Houston’s Founder Andrea Cody, who was serving as Vice President of HSDS, called every company under the “Dance” section of the yellow pages and invited them to perform with the organization’s performance troupe, the Houston Hepcats. On March 15, thirteen local dance companies took to the stage at the newly built Virginia Stuller Tatham Fine Arts Building. It was a sold-out show for 650 people. Planet Funk’s Shawn Welling ended the evening by asking Andrea, “When are you going to do this again?” She answered, “Next year,” and the rest was history. The festival became an annual event and Dance Houston was founded as a 501(c)(3) charitable organization in 2003 with a mission to increase dance appreciation in Houston. We accomplished our first mission in our first decade, and in 2014, adopted a new mission: to advance dance as an art form and an instrument to serve the community. In 2019, we are kicking things up a notch with this mission: to enrich, engage, and energize the community through the art of dance. Away we go!